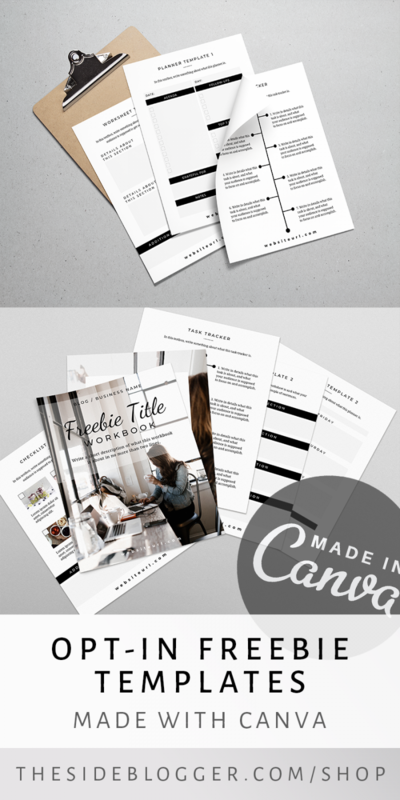 View cart “Lead Magnet Bundle | Canva Template – Mirin” has been added to your cart. You want to grow your email list, but not sure what to use as a lead magnet? Use these beautifully designed templates as lead magnets or content upgrades. All you have to do is switch out the placeholder text and add your unique ideas, and you’re good to go! Just like that! 15 templates of total awesomeness! Use Canva to customize to perfection, and cut down on the design and planning time so that you can focus on what’s important. Like your blog or content or services! A total of 15 templates; US letter size (8.5 x 11 inches). – and other inserts such as task tracker, introduction page, table of content page.